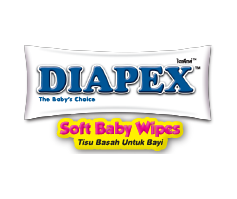 Welcome to DIAPEX by NTPM! 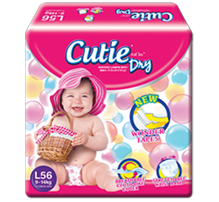 Our baby diaper is designed to perform better and give your little one a comfy fit over time. 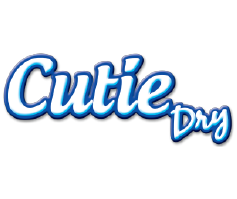 They are made to fit securely with superior absorbency. 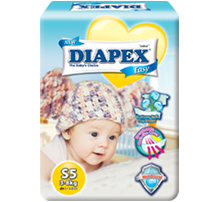 With DIAPEX Baby diapers, you will have peace of mind knowing that you're using quality products and that your baby is happily dry and comfortable. 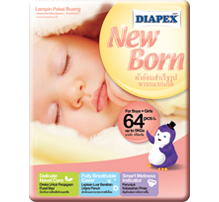 We believe that there's a perfect diaper for every size and stage of life. From your baby's first step to first smile, we're here to assist so you're prepared for every moment of your little one's life. 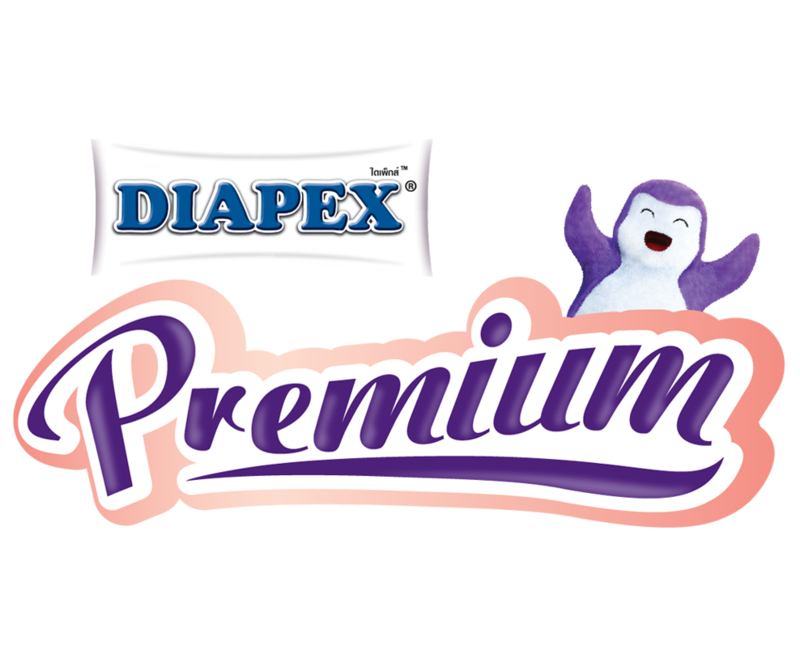 With its high quality and advanced features, DIAPEX ease parent's diapering experience and enhancing the joy of motherhood. 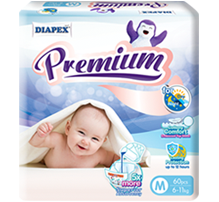 Our range of diapers will offer the best protection based on your baby body's size, weight, and night-time protection. 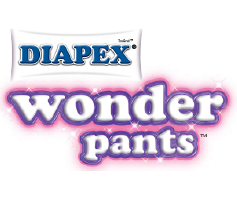 Check out our latest TV commercial for our DIAPEX Wonder Pants! 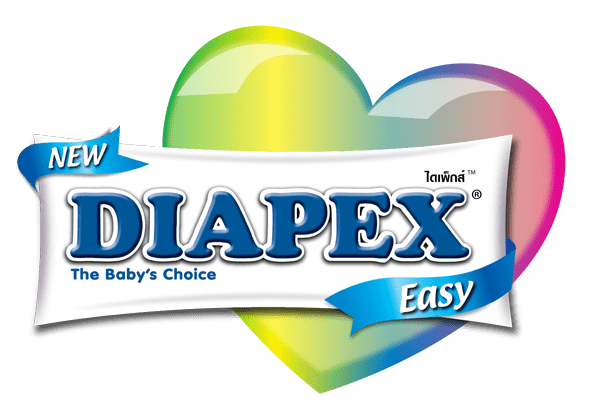 Copyrights © 2017 NTPM - Baby Diaper. All right reserved.